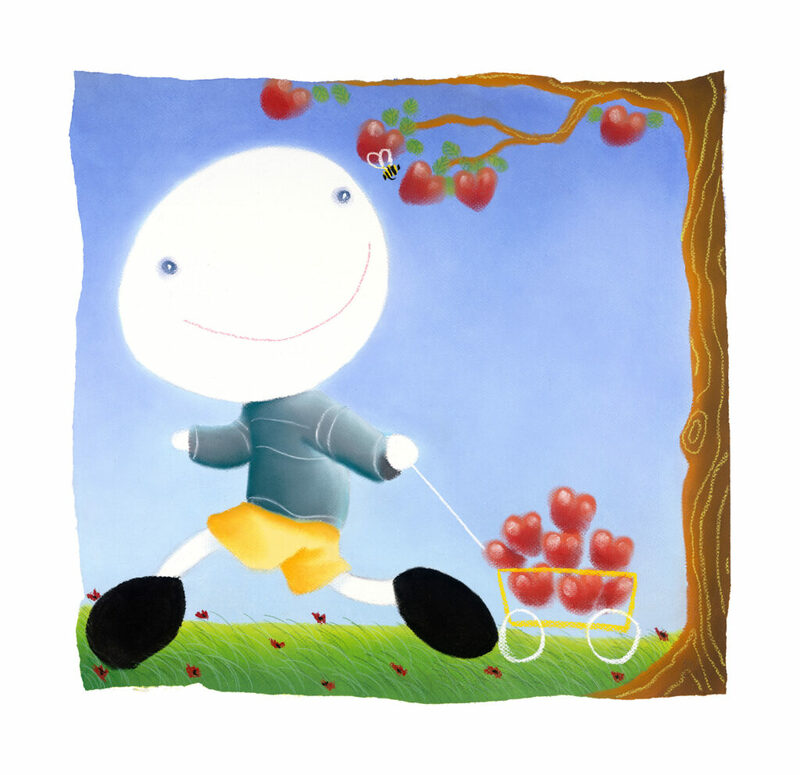 Mackenzie Thorpe Fruit from Life, 2018 Original pigment pastel on paper. Signed at the lower margins. Size in inches: 18 x 18 in. Size in cm: 46 x 46 cm.